In the wake of the failed coup attempt, Commander of the Turkish Gendarmerie Forces Gen. Galip Mendi has been dismissed from duty. 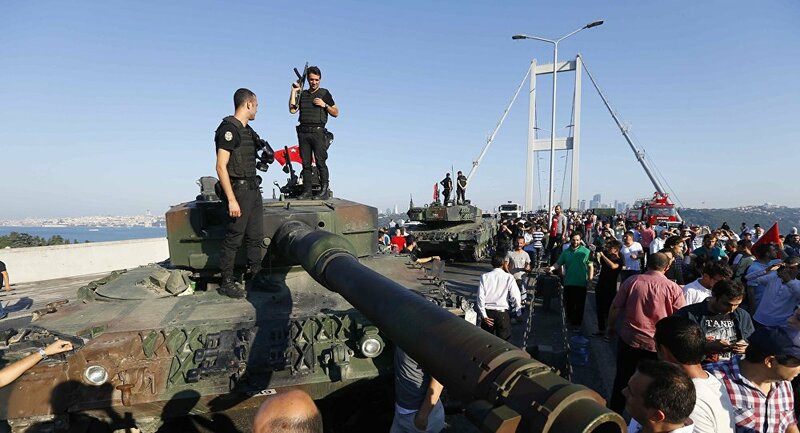 The Turkish government has launched an unprecedented crackdown on thousands of individuals suspected of being involved in last week’s failed coup attempt, including governors, prosecutors, intelligence officers, judges, and military personnel. Earlier on Tuesday, the Turkish government filed a formal request with the US government for the extradition of political and religious figure Fetullah Gulen, who Ankara has blamed for the coup attempt. Fighting in the streets of Istanbul and Ankara left nearly 300 people dead and over 1,400 injured as part of the Turkish military attempted to overthrow the government of President Recep Tayyip Erdogan.